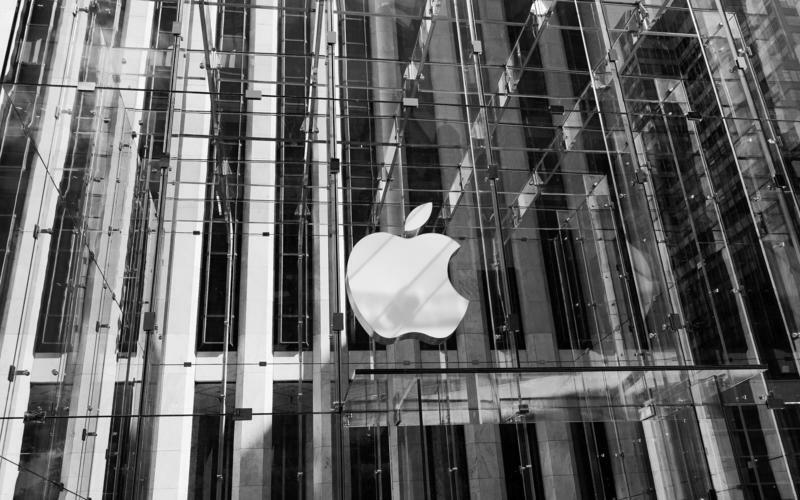 A man is being charged for stealing $309,768 in goods from Apple Store locations around the United States. To put that in perspective, that's like stealing roughly 124 models of the high-end MacBook Pro with Retina display that was just announced this morning, or 477 16GB iPhone 5s units off contract. Yep, it's a lot of goods. But how did he do it? Sharron Laverne Parrish Jr., a 24-year old man, made his way into Apple Store locations across 16 states and would try to make purchases on a credit card that was ultimately declined. Parrish Jr. would then try to debate with an employee, telling him or her that the decline was made in mistake. Apparently in most cases, if it is indeed an accident, a bank will provide an authorization code that allows a store, like Apple in this case, to override the rejection. Tampa Bay Times, which broke the news, said that any code with a specific length of digits will work. So, in this case, Parrish Jr. just had to make up a number, pretending it came from the bank, to acquire goods that were then ultimately never paid for. The length of the number hasn't been revealed. "Because Apple employees overrode the initial declination against the instructions of Chase Bank, Apple — not the financial institution — suffered the loss as a result of this fraudulent transaction," one Secret Service agent working on the case told the Tampa Bay Times. Parrish Jr. did this a total of 42 times. That adds up to an average of $7,375 stolen from Apple on each visit. Apple, Chase Bank and the Secret Service eventually caught on, and now Parrish Jr. is facing wire fraud charges.